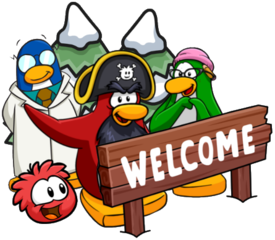 An Island Expansion is coming in the Club Penguin Island 1.7 update and it seems HUGE with new shops, new games and a new character (Cadence). This sneak peek is a promotional image in-game. It appears that a new Pizza Parlour called Franky’s is coming soon along with multiple other stores and games! That sounds super exciting and I can’t wait for the update! There’ll be blog posts almost daily in October for it, so that gives you a perspective on how big it is. We also got another look at the Town with this picture on the map. That’s all for now, I can’t wait for the Club Penguin Island 1.7 update, and we’ve only just received the 1.6 update! 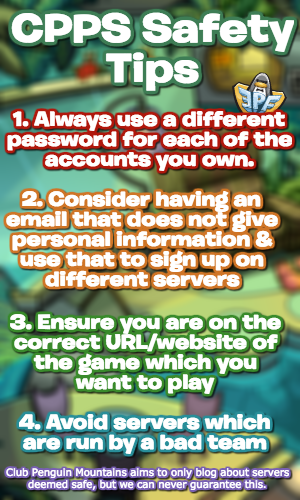 Be sure to check back for more of the latest news and guides!